This is the affiliates section of this store. If you are an existing affiliate, please refer to your welcome email for your login URLs or to access your control panel. If you lost your information, email andrea@andreaguevara.com, to access your info. If you are not an affiliate, but wish to become one, you will need to apply. To apply, you must be a registered user on this site. If you have an existing account on this site, please log in. If not, please register. 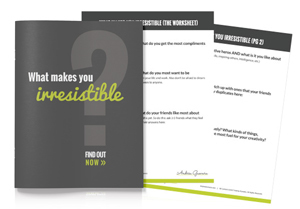 Free Download: What Makes You Irresistible? We each have that special something that attracts our Ideal Readers. 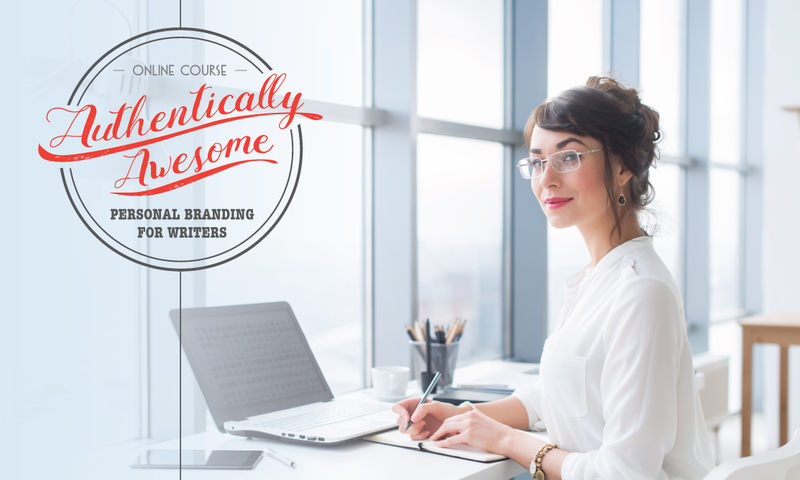 Knowing what yours is, that's the first step to building a lasting writing career. Book a Consultation with me! © Copyright - Andrea Guevara, All Rights Reserved.